Family Wellness features a variety of programs, classes, and services for all ages. 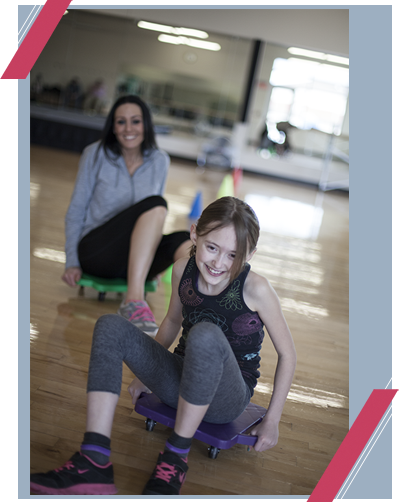 We regularly feature youth camps and programs designed to promote activity and fun, while our drop in childcare center helps keep kids active in a safe, screen free, creative environment while you attend a class or put in some time on the fitness floor. Whether you’re splashing as a family in the pool or inspiring a future chef in a kids healthy cooking class, there sure to be something for everyone at Family Wellness. Use the information below to explore what we have to offer, and remember that when it comes to family, Togetherness = Wellness.